I like it. There's also a 2015 filly out of Halloween Party by Artie Schiller named Vamp. Love the breeder/owner sending the mare to an older, proven stallion (Tapit is proven but you get the picture). Wonder what Zeruch means. That's an Awesome Again if I've ever seen one! I hope he ends up running well, I always have a soft spot for AA and Ghostzapper progeny. I love their regal/historical names for the colts and the simple names for the fillies. Up, Was, Twirl, Found, etc. Yeah, I love those too, not just with Coolmore. Like Cavorting and Enable. I’m also a big fan of the State-Narrate-Preach-Yarn family name line. State was out of Monarchy and State also has some progeny that were named “Realm”, “County”, and “Territory” to go with that theme. 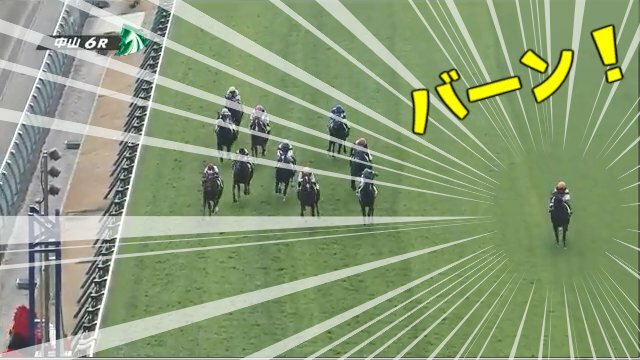 And then there’s Flatter, Congrats, Tout, Revere, Hip Hip, Commend, and Homage all being out of Praise (who was out of Wild Applause). It’s just o great. My fanning is over. If you like those kind of simple names that trace through a bloodline, you should check out how Godolphin Australia names their horses. When the bought out Woodlands Stud, they took on the same woman who named all of the Woodlands horses, so the Godolphin Australia horses have simple names that relate to the dam and/or sire (usually just the dam). Admissible > Forensics > Prove It. Demolition > Shatters > Smash > Destruct. Fake > Plagiarize > Emulate. Ghostly > Seances > Spirit > Star Aura. etc. etc. As opposed to their UK or North American naming process, which has a lot of clever phrases (usually Saeed bin Suroor's charges, as he gets to name his 2 year olds) or Arabic words - still good names, but a different style. Cherokee Summer - Revolutionary out of Sunlit Summer (Summer Bird) - Dam is a half sister to graded stakes winner, Minister Margaret. Moments to Saver - Super Saver out of Hallie Gay (Summer Bird) - Dam is out of Stakes winner Jostle, and dam is a half sister to Adirondack King. 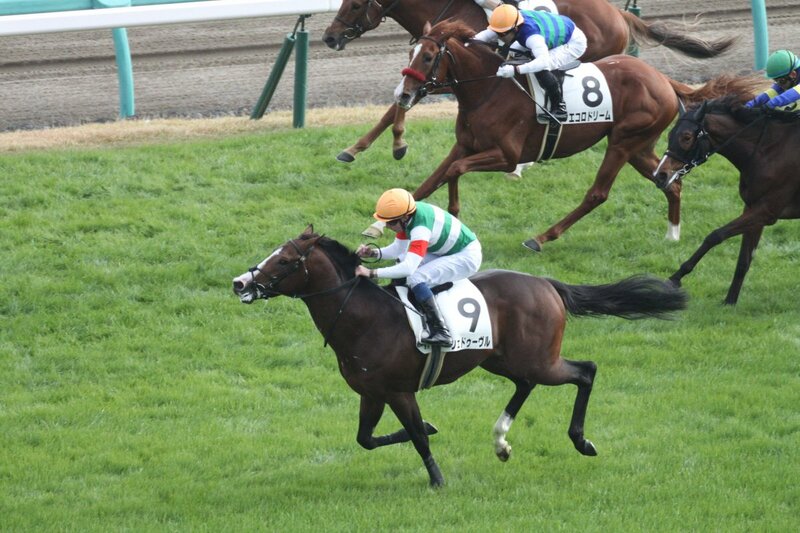 Chef d’Oeuvre c. Orfevre x Hilda’s Passion (half to Yoshida). I get the connection but that is a...bleh name. 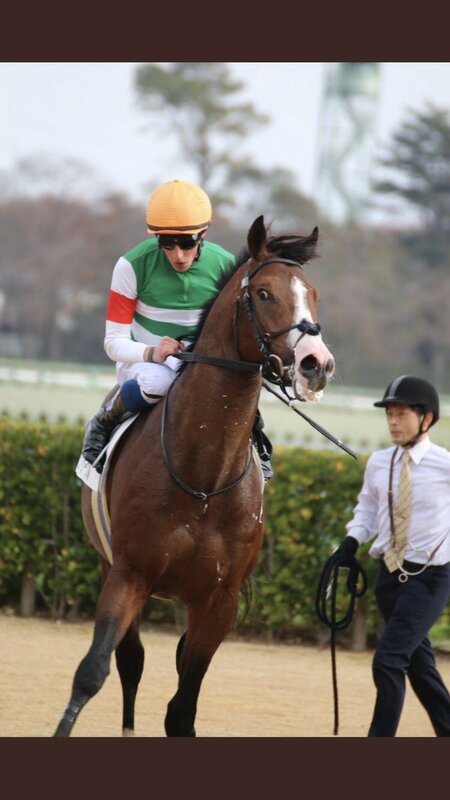 He won on his debut 2000m turf at Nakayama Newcomer while demonstrating his raw talent on Dec 2nd 2018. But it was scary..
Haruno Nagori is a word that could be suggestive of a brief life of cherry blossom. And I like Kobukuro's songs, too. It's ambiguous which flower the duo referred to in this song. But I guess that this song has the image of Haruno Nagori, too. 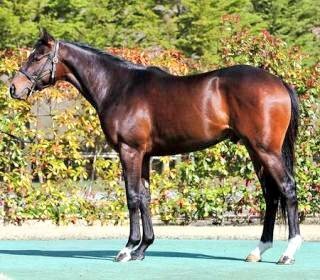 She finished 5th in her debut at Hanshin 5R 1600m turf Newcomer on Dec 15th 2018.